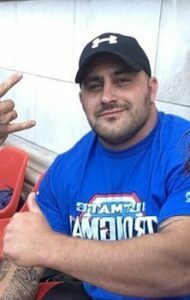 Richard Bessant has been one of Wales’ Strongest competitors and has represented his country in the UK’s Strongest Man final in 2016. This year he will be aiming to make the second day or the final of the toughest competition on earth with a gruelling 13 events. 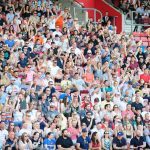 Richard was always considered strong and was approached in the gym by a fellow strongman who told Richard to give the sport a go. 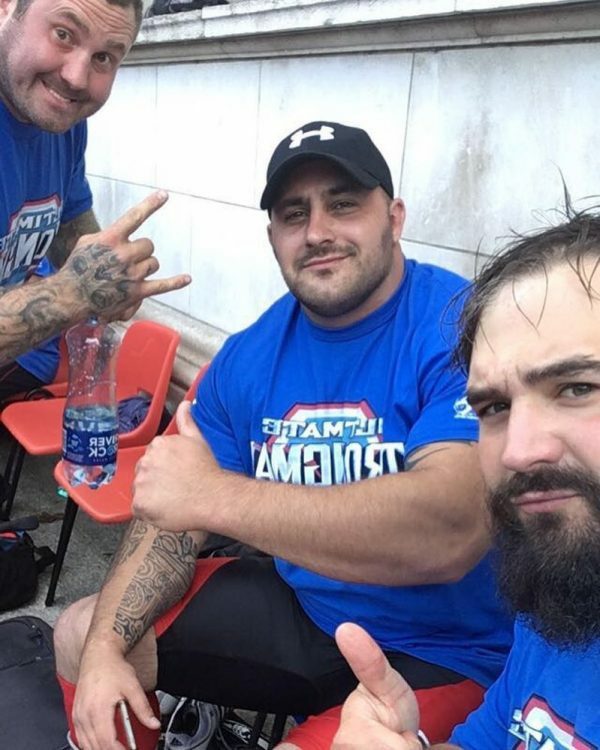 From there Richard has competed at his nationals and is proving to have the tools to be a major competitor in the UK’s Strongest Man 2018. Richard has amazing grip and loves events such as the deadlift hold and the farmers walk. 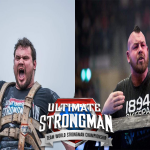 To see Richard compete in UK’s Strongest Man 2018 book your tickets now on ultimatestrongman.tv or at www.eventbrite.co.uk.